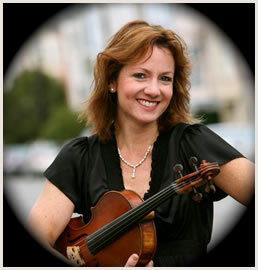 principal violist with the Santa Rosa symphony and is also a season substitute with the San Francisco Ballet. She recently joined the New Century Chamber Orchestra. Elizabeth is associate principal with the Marin Symphony and performs regularly with the San Francisco Opera Orchestra, the San Francisco Symphony, and The Farallon Quintet. Other orchestral credits include Freiburg Philharmonic (Associate principal) and Cape Town Symphony. She has toured and worked with Südwestfunk, Stuttgart Radio, Basel Symphony, and the Mannheim Opera Orchestras. at Carnegie Hall with the Russian Chamber Orchestra. of Cologne in France and has done 2 recent tours with the New Century Chamber Orchestra. Festival; Sun Valley Summer Symphony, Midsummer Mozart and "Chamber Music San Francisco". 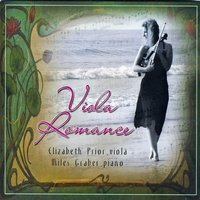 She performed regular Viola recitals for 13 years with Maestro Donald Runnicles accompanying on the piano. 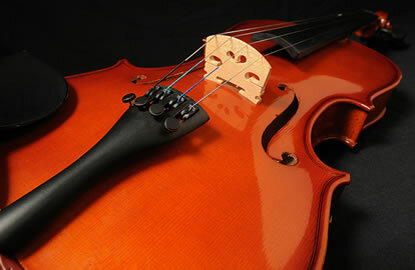 about lessons in violin or viola, ensemble coaching or performances in chamber music for an event or concert.